Hey y'olz! Back with more updates on Asia Music Festival 2014 performers. As most of you know (if you read my previous post), I've mentioned almost all of the performers from Malaysia and International. Well, forgive me cause I've missed out on another Malaysian act. The band will be mentioned here in the post. Next up we have Soulmate from India. A band that inspired by the sound of Blues, Blues-rock, Soul, Rock 'n' Roll, Funk and R&B. 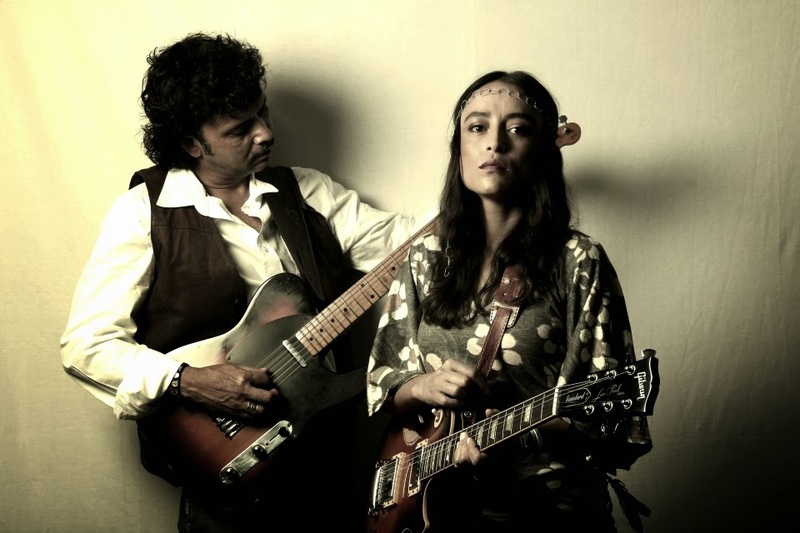 In October 2002, Rudy Wallang and Tipriti Kharbangar form this band dedicated to play the Blues and spreading the awareness on this particular genre of music. Now, that is what I call heart and soul for music. Last year we have performers from India and they were awesome. This year? With a little bit of Soul, Funk, Blues and R&B, you know you're about to have the time of your life! Last but not least we have a performers from Malaysia. 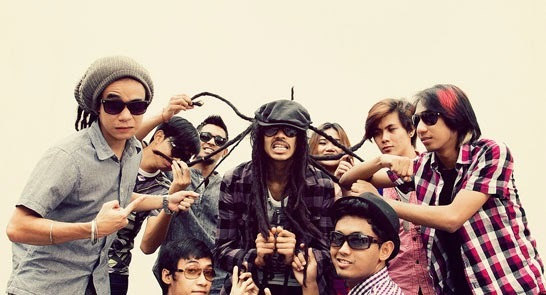 They call themselves Salammusik. 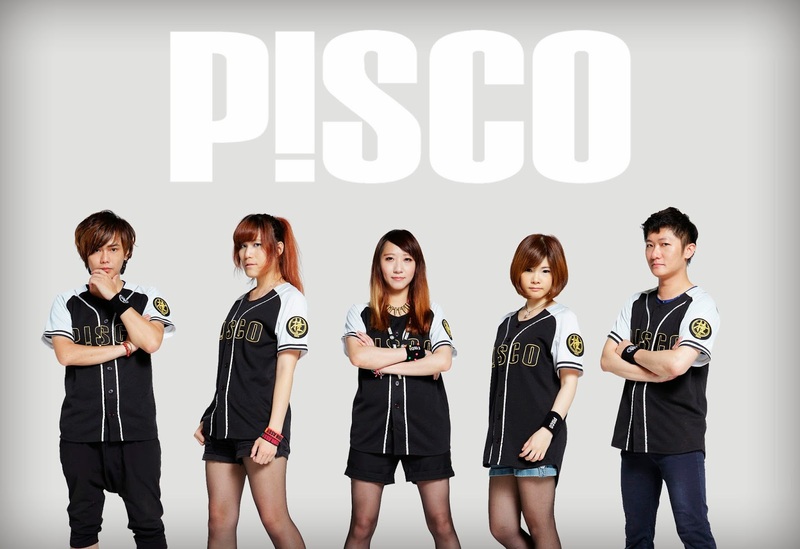 After listening to their music, they brings a unique taste of Ska, Reggae and Rap. Well, another unique performance that all of you should watch out during this year's AMF14. So, there you go. All the of performers have been mentioned in my blog posts. Looks like its going to be one hell of a weekend ahead! Cheers!